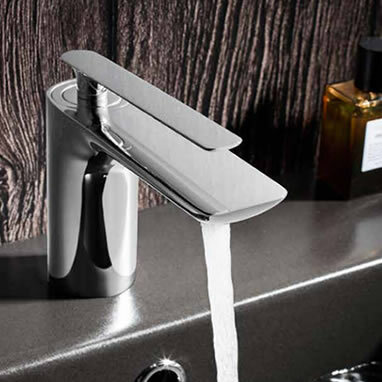 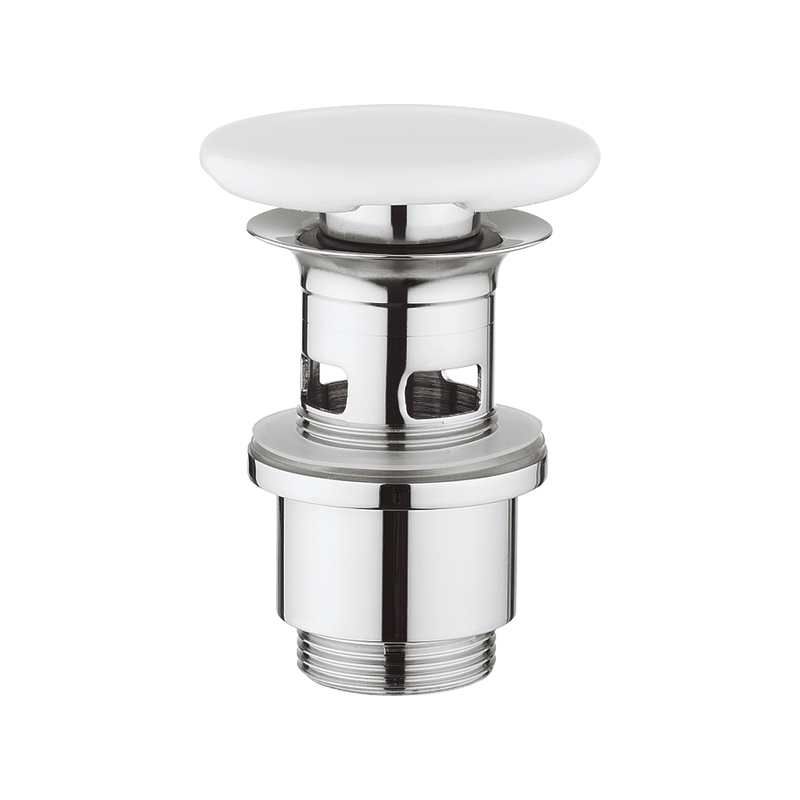 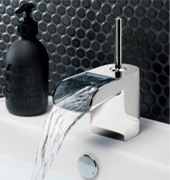 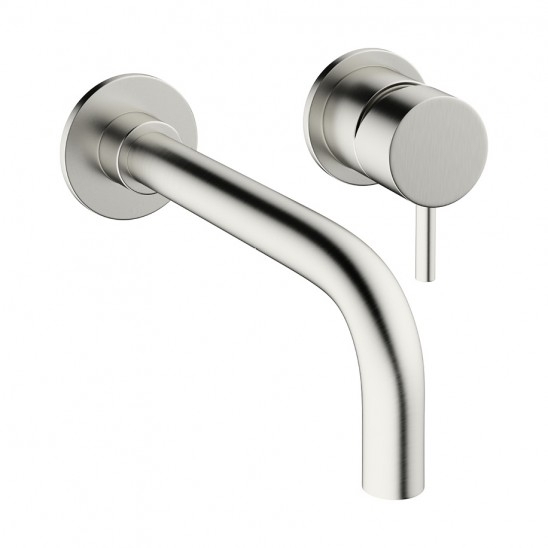 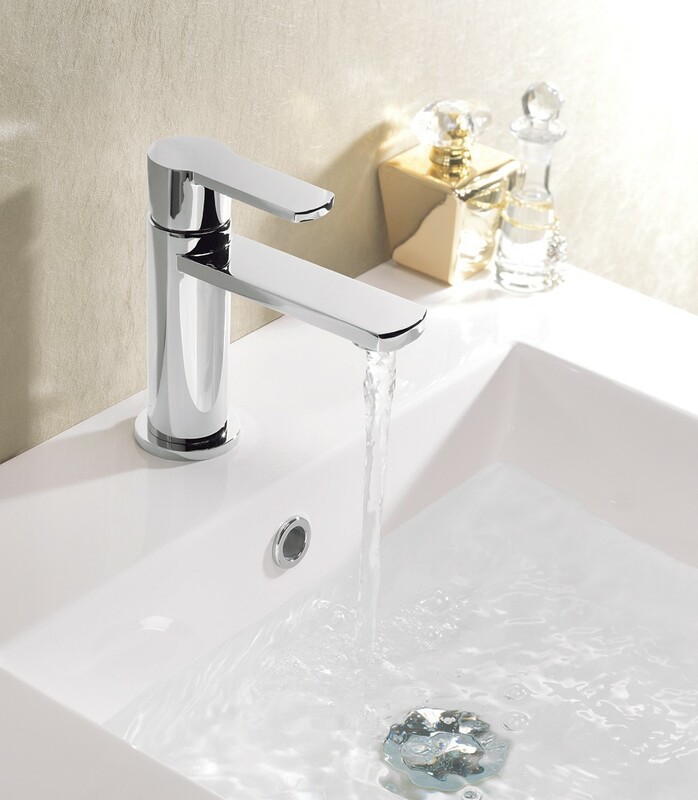 Crosswater is renowned for its beautifully designed bathroom taps, with a strong emphasis on using only the very best quality materials. 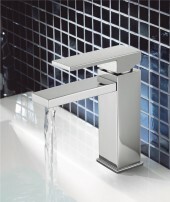 We have worked closely with Crosswater for many years now in order to bring you their finest ranges at the best prices. 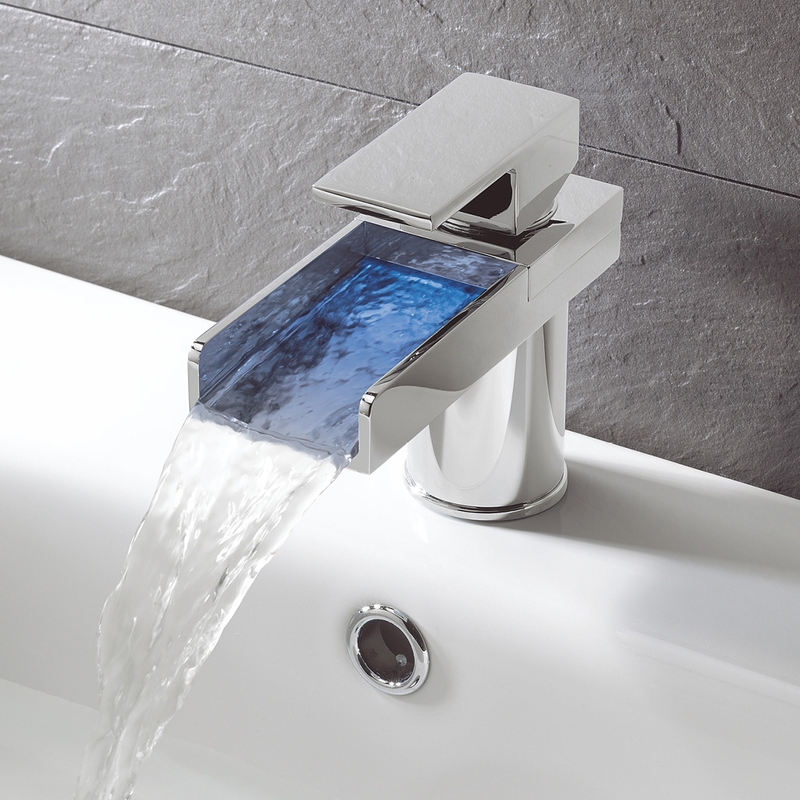 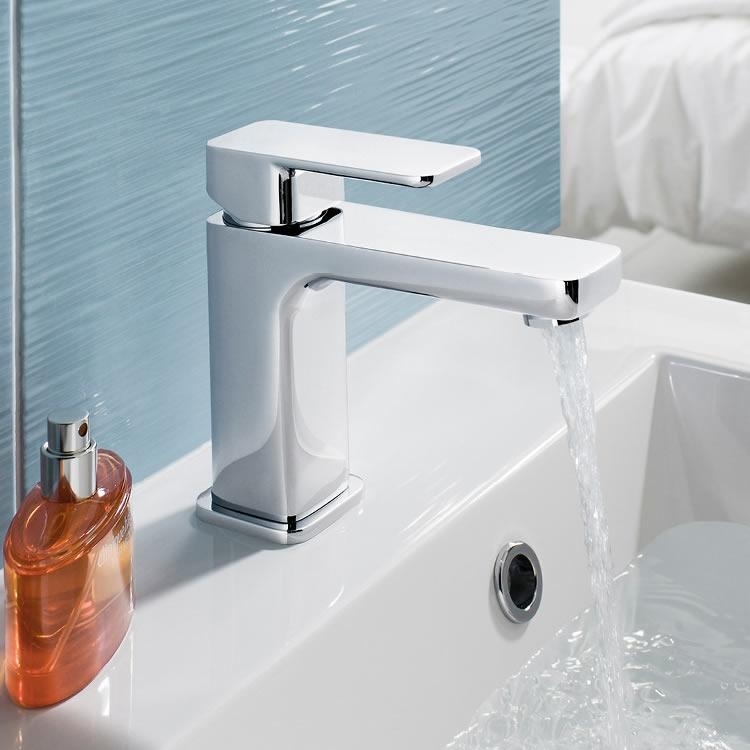 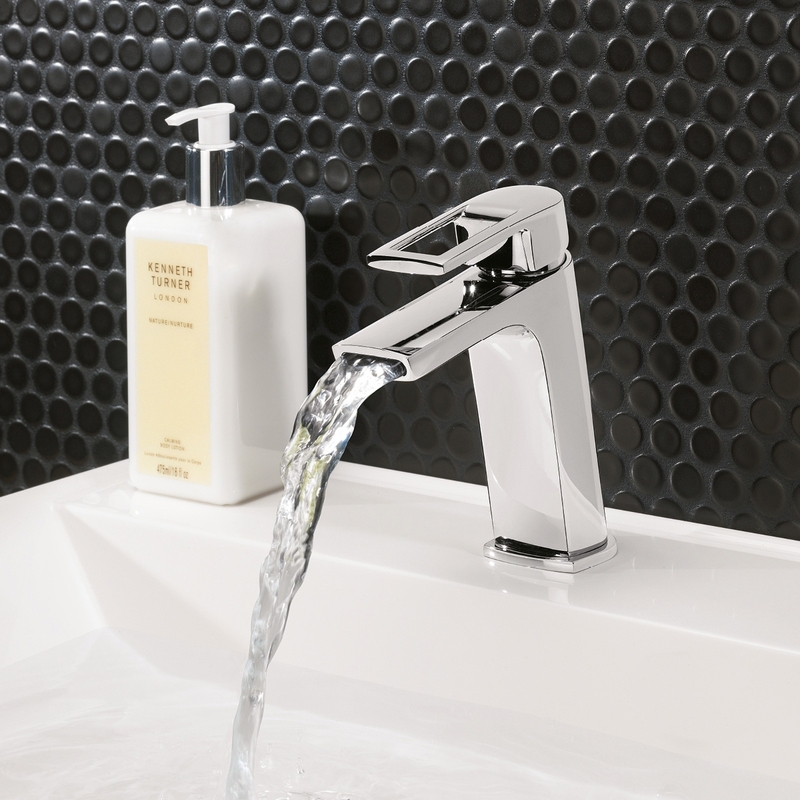 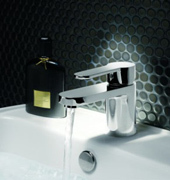 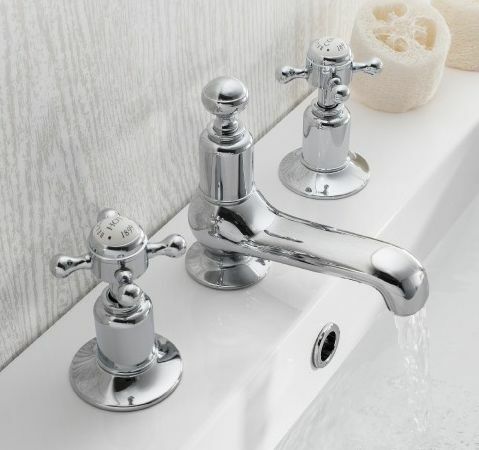 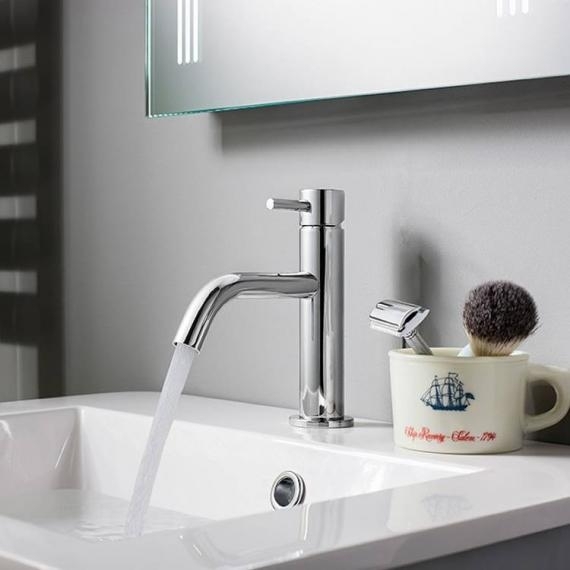 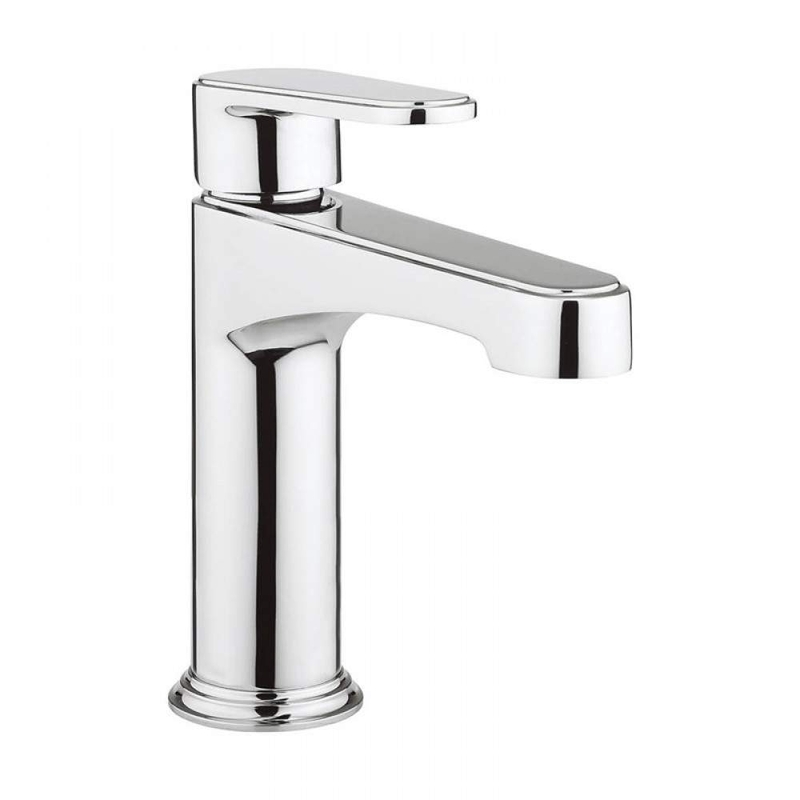 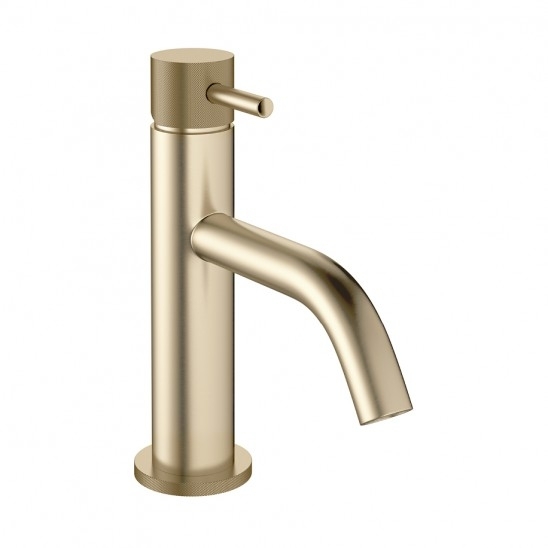 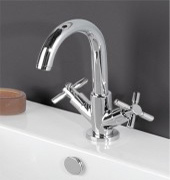 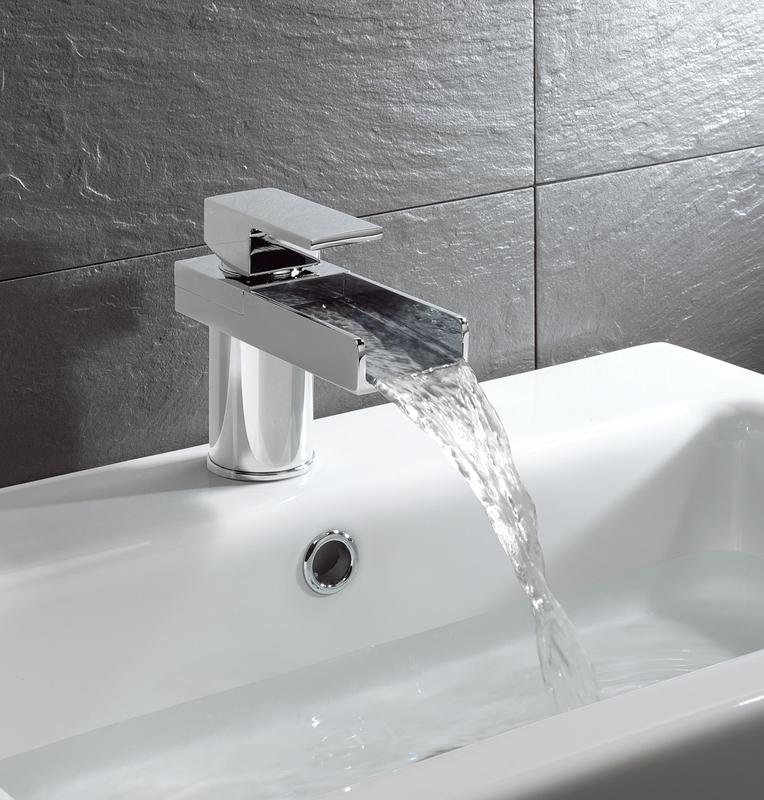 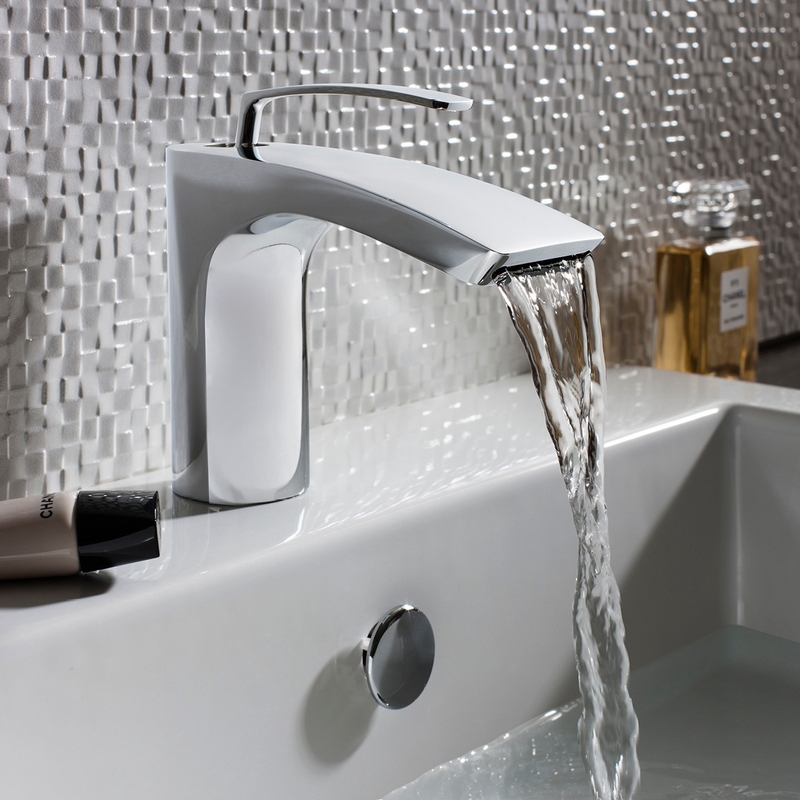 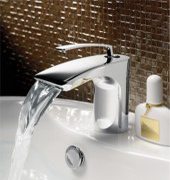 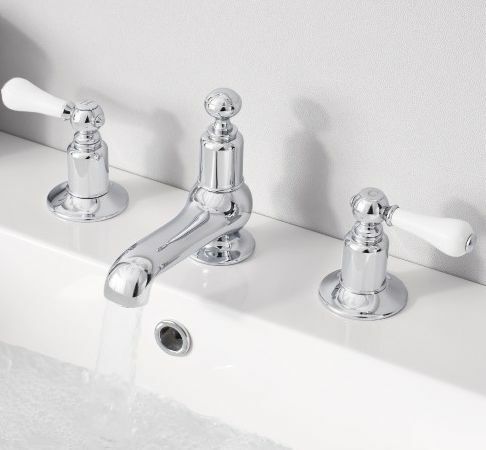 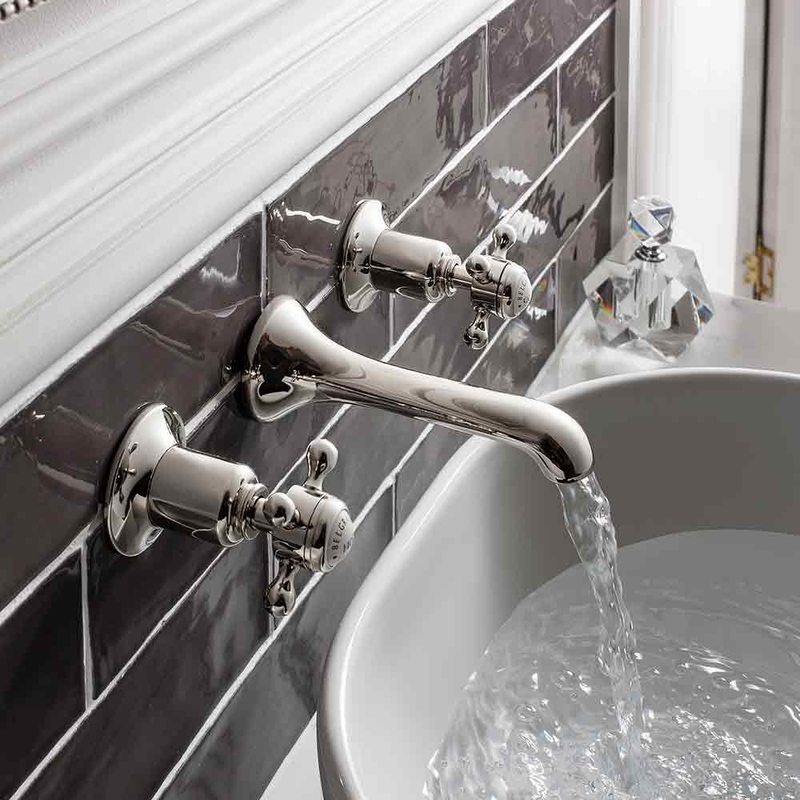 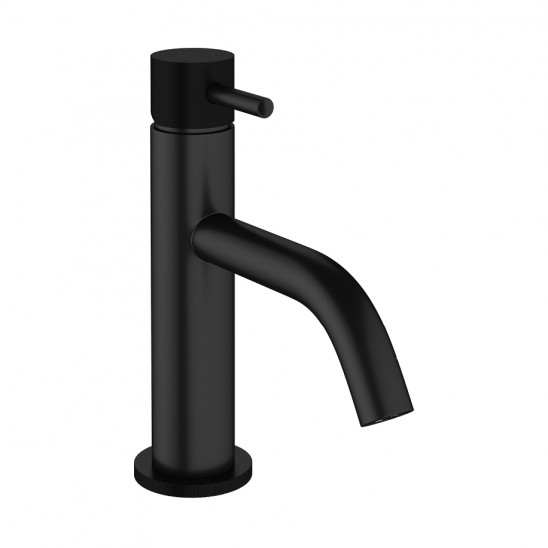 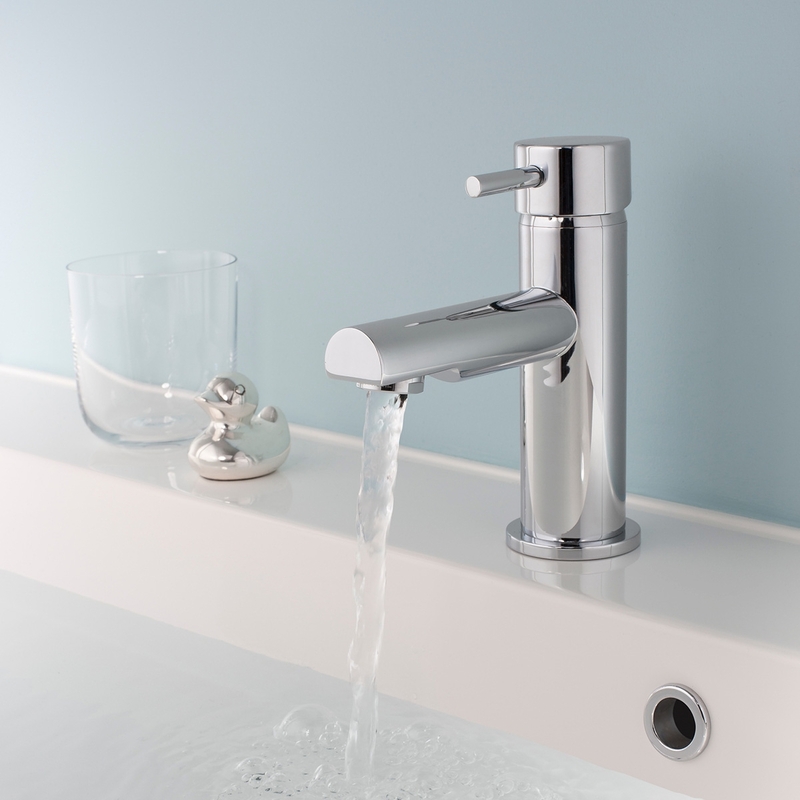 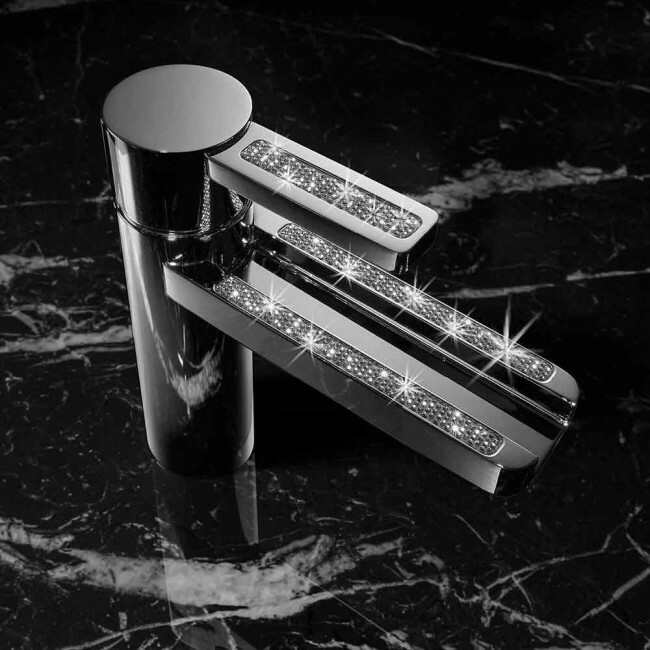 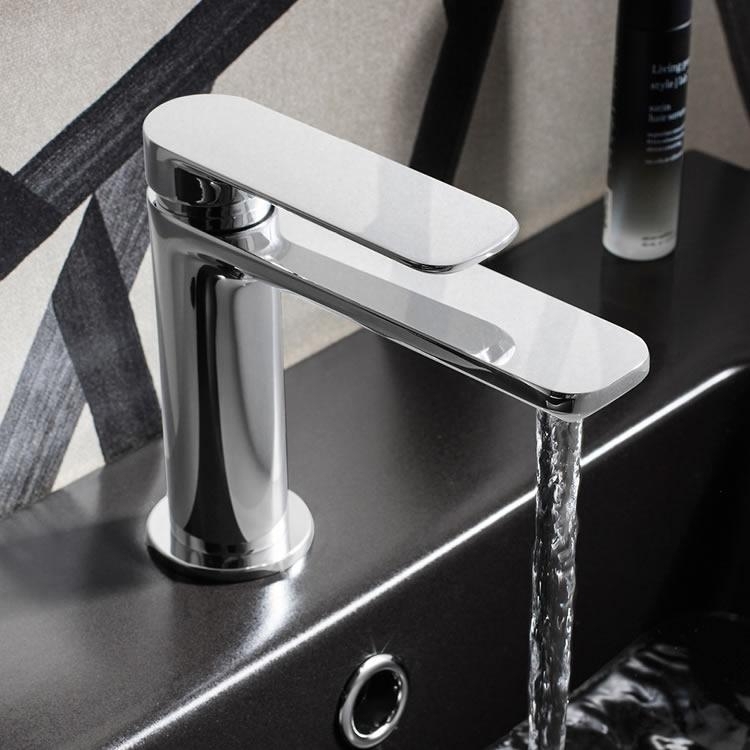 Crosswater taps are available in a huge range of styles and options, from the spectacular waterfall spout designs of the Water Square and Love Me range, to the traditional Belgravia and Waldorf ranges that bring any period bathroom to life. 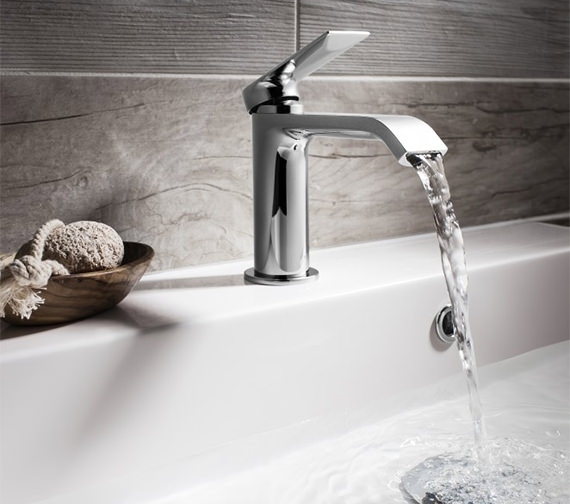 Thanks to the incredible desire and work ethic of the design team at Crosswater, when you buy a Crosswater tap, you're not just getting a tap; you're getting two decades of passion and hard work, and a tap that you'll wonder how you ever lived without. 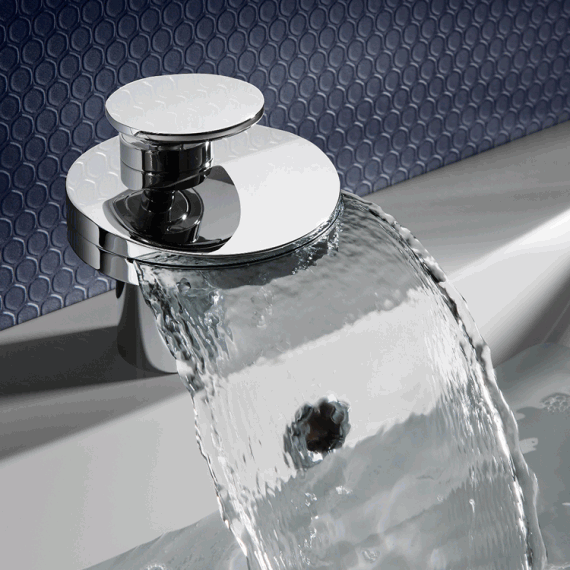 We sell the whole range of Crosswater products, if you cannot find what you are looking for, please contact us. 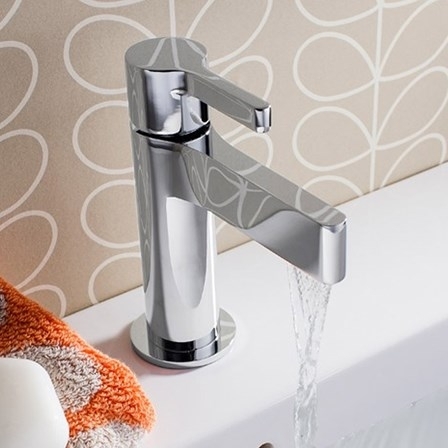 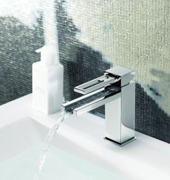 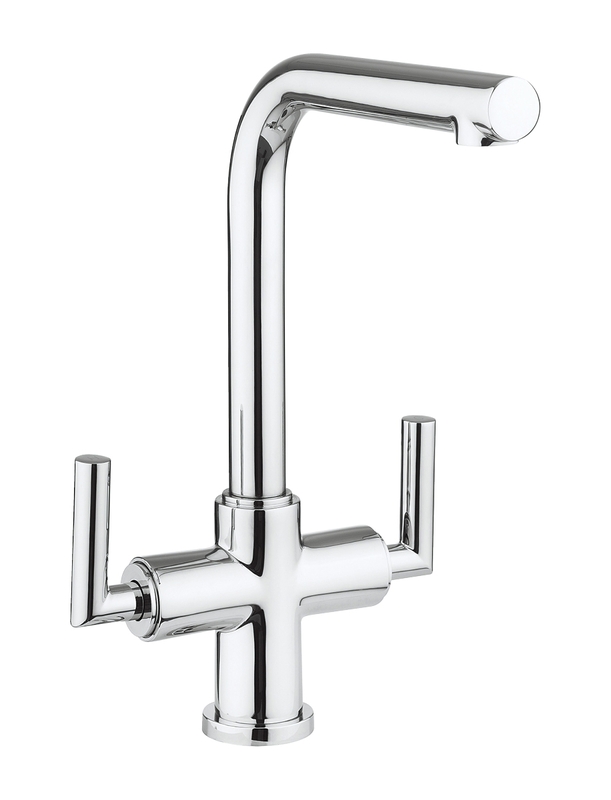 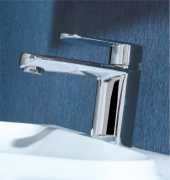 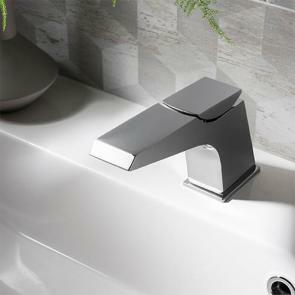 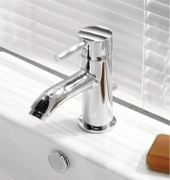 Crosswater taps carry a 15 year manufacturer's guarantee.